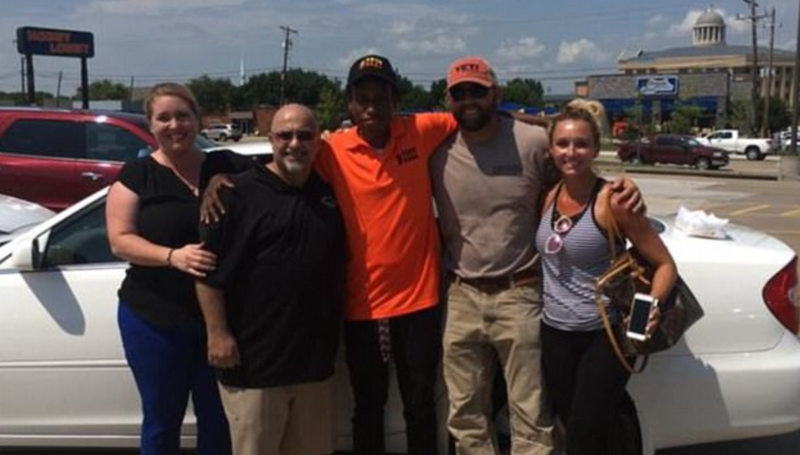 A twenty-year-old Texas fast food worker who walked six miles to work everyday to save up for a car was gifted one with the help of a random stranger and a generous community. 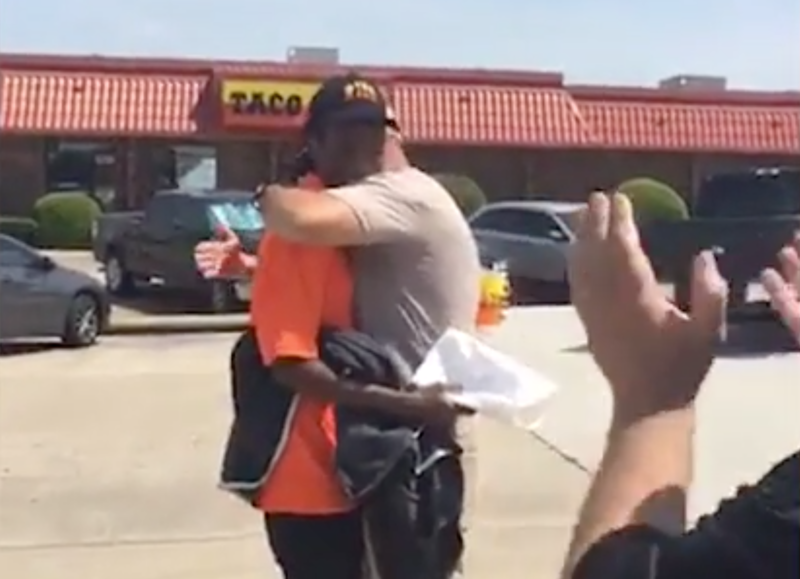 It was an extremely emotional moment for twenty-year-old fast food worker Justin Korva who broke down in tears when he was gifted a vehicle just days after telling a stranger, Andy Mitchell, that he was walking far to work so that he could save up enough money to buy his own car. 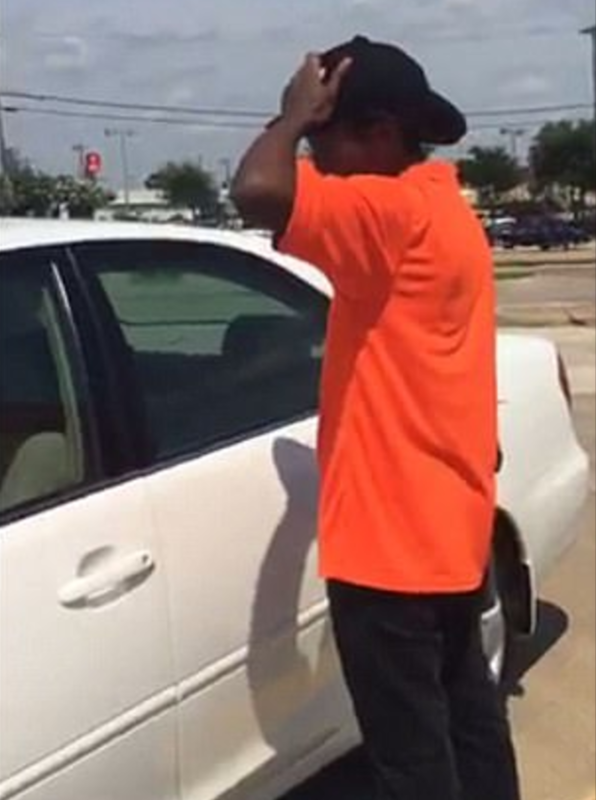 Mitchell got the community to rally behind this young man and they surprised him, in just 48 hours, with a new car. From the money raised, enough was left over that they could get Justin a year of insurance, two years of oil changes, and a $500 gas card.